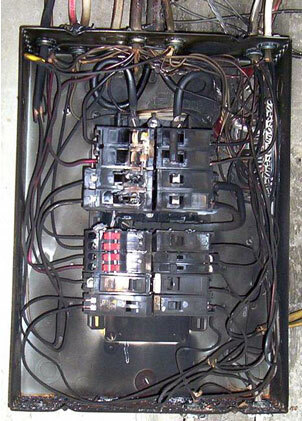 Do You Need an Electrical Safety Inspection for Your Home? The NFPA (National Fire Protection Association) cites electrical problems as the largest cause of property damage in home structure fires in the United States. 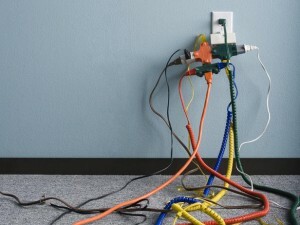 Additionally according to the CPSC (Consumer Product Safety Commission), small appliances plugged into inadequate or improper home wiring are the leading cause of electrocutions. Fortunately these safety hazards can be prevented. With an electrical safety inspection, Ace Electrical will address these potential problems, and give you peace of mind. We will provide a thorough examination of your entire electrical system, ensuring all electrical wires, systems, and components, such as appliances in your home, meet safety standards and legal requirements. After completing the inspection, the electrician will go over any areas of immediate concern and offer recommendations for improvements, and potential upgrades. When a home is 40 years old or more. When the home has a renovation. A detailed report and explanation of any potential problems and concerns from your electrician. Ensure the safety of your home today! Call Ace Electrical to schedule your appointment or to get more information on an electrical safety inspection.